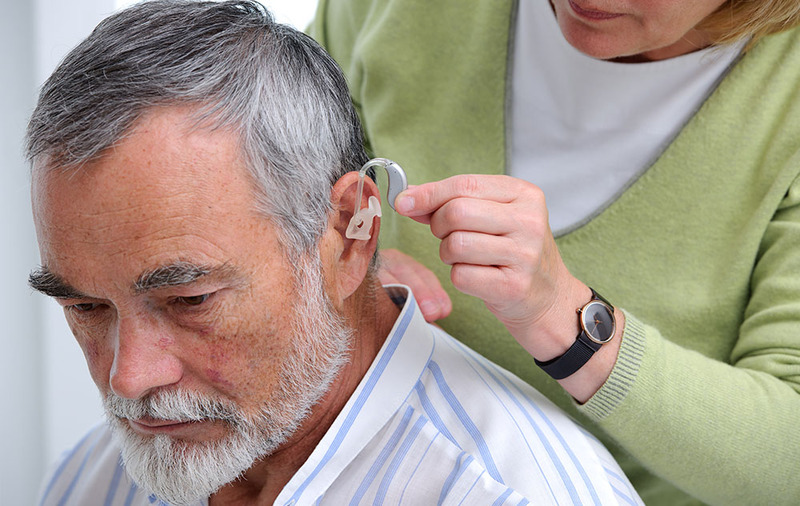 Hearing aids are fantastic devices to help you deal with hearing loss. However, they can often be difficult to adjust to because they might feel uncomfortable, the sensation you get from hearing might be off-putting and you might even experience pains or aching. Adjusting to hearing aids can be difficult, so we’ve prepared four fantastic tips on how you can make the switch and better adjust to them. Most hearing aids come with automatic hearing aid volume control. This means that they will automatically adjust the volume according to the sound around you. If you’re in a busy and noisy environment, then it will adjust the volume so that you don’t hear everything at once, and it will increase the volume when it detects that you are in a quiet area. Most hearing aids with manual volume control have a tactile lever. It’s a switch that moves up and down and changes the volume output depending on how high or low it has been moved. To increase the volume, simply push upwards. To decrease, push it down. Mastering the volume control takes time, but it’s a great way to adjust to the different volumes and sensations you’ll get from your hearing aids. You may have realized that hearing aids are not a 100% accurate representation of your hearing before it was damaged. As such, it may take some time getting used to the volume, the sounds you hear and the gradual pain that may occur if you wear your hearing aids for a long time. Make sure you start slow when you first get your hearing aids. Wear them for around 2-3 hours in the beginning, and gradually increase this as you get more comfortable. Keep the volume low so that you can adjust to the new sensations, and increase the volume as required. If you feel pain, make sure you speak to your audiologist. You might find that the fit isn’t correct, or perhaps there are more comfortable solutions available. How often will you be using your hearing aids? Do you need your hearing aids to be discreet? Do you want them to be easier to clean? Are your hands dextrous enough to handle small hearing aids? Do you need extra features like profile switching? Do you need a hearing aid that can be worn 24/7? Choosing the right hearing aid can make all the difference, so don't be afraid of asking more questions when you attend your fitting. Many people are discouraged when wearing their hearing aids. They find that it’s difficult to adjust and they might find it upsetting that they have to rely on hearing aids. Accepting that you need hearing aids is surprisingly difficult and admitting that you have permanent hearing loss can be distressing. However, it’s important to stop hiding from the problem or denying that you have a hearing issue. This will make it much easier to adjust to using hearing aids.